Earlier this year, I shared my Style Agenda with you. Some of you might recall how poorly I’d been treating my skin for the past 40 odd years (guilty as charged of going to bed with make-up still on, at least 5 nights a week). Since then, I’ve made it a point to really step things up and protect my face from the onslaught of age, and I do believe I’ve come a long way since that eighth day of January. Fact: I’ve only gone to bed with make-up on once. And forgot to use hand cream a scant three times. Fact: I slather on the various creams and serums and everything in between, religiously, each morning and night, without fail. Does it therefore mean that I now qualify to be a part of the beauty obsessed movement? My man thinks so, each time he glances in the direction of my burgeoning stash (never realising there are loads more safely ensconced within the protective folds of bedside table drawers, shhh). In the spirit of vanity trumping sanity, here are the five items before which I genuflect on a daily basis. They take pride of place atop my tabernacle of beauty-brand-gifts-to-women, and if the various brands ever stop producing any of these fabulous five, I might just lapse into a cold turkey-induced vegetative state. 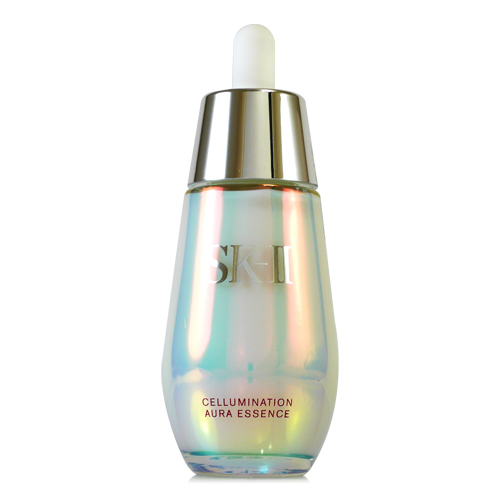 I’ve been using the SK-II Cellumination Aura Essence since the 1st and I cannot wax lyrically enough about it. I simply cannot. My face has a radiance, a glow to it that no amount of neither concealer nor corrector could ever create. Granted it’s the most pricey miracle worker in my army of age fighters but it is worth every cent. I began seeing results after just a week and then on the 11th day, even my man commented that my complexion was looking very clear and fresh, as though it was glowing from the inside out. That was the moment I heard choirs of angels singing. 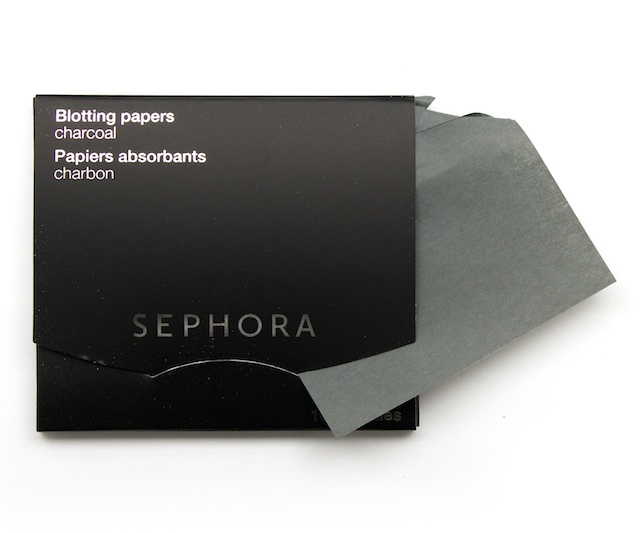 In general, I use Boscia Blotting Papers because I’m a huge fan of their green tea paper line but as luck would have it, the latter was out of stock and so I was forced to conduct a wee bit of research to see what else Sephora had to offer in that department. I decided on these primarily because I’ve seen, first hand on my eldest son, how magnificent Activated Charcoal is in drawing out impurities and detoxifying the skin. If it could do so much for the body, imagine how much good a square scrap loaded with Charcoal would do for my stubborn T-Zone? That’d be loads!! These teeny little wonders absorb so much oil, and go a long way towards defying the odds of zits appearing around the oily corners of my face. Happy face. Literally. Around a week ago, I was invited to attend the Houston launch of the Clarins Garden Escape Spring Make-Up 2015 Collection. 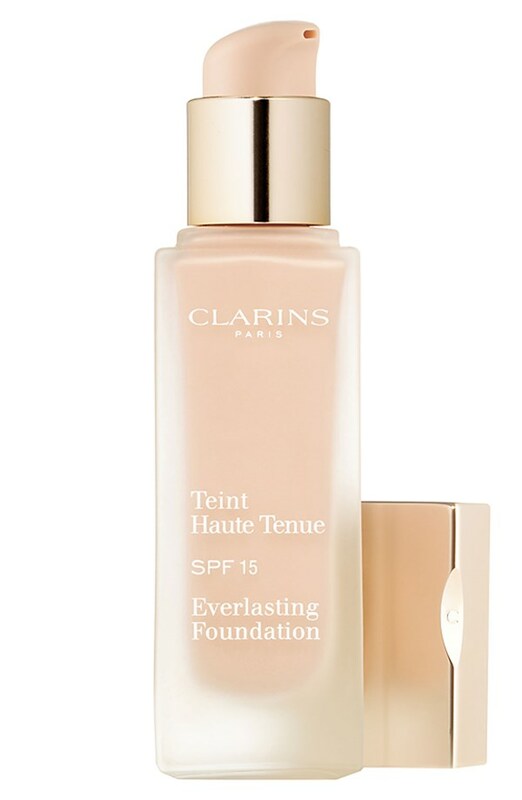 Included within its line-up is this amazing product called the Everlasting Foundation+ SPF15 in 14 different shades. It promises a non-oily, flawless finish for up to 18 hours and sista, it delivers. I’ve never been fond of liquid foundations because every single brand I’ve tried has invariably ended with me looking like a sad clown who forgot to use waterproof mascara that day. Chalky and cakey, not a very attractive look at all (I might actually have made a toddler cry once). Since its market debut, this wunderkind has been flying off the shelves and, in fact, I’m on the waitlist for my second bottle. Creating cat eyes Lining one’s eye, in general, requires a steady hand and a precision tool, especially when one is a working parent in her mid 40s, ever pressed for time. 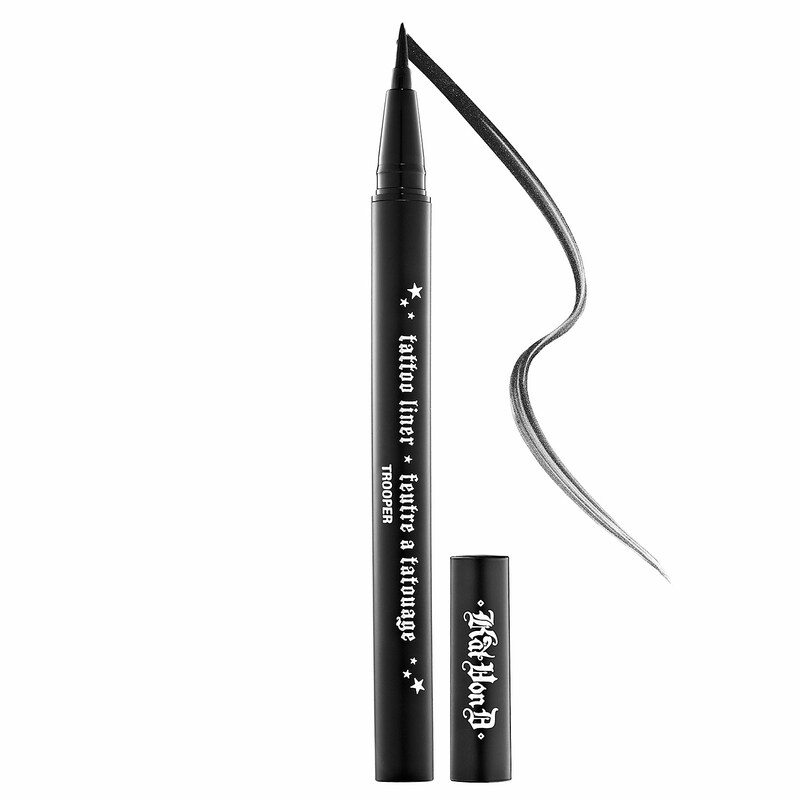 Please say hello to the Tattoo Liner from Kat Von D in Trooper. It glides on beautifully . It’s always perfectly moist, never dry, allowing for a smooth, precise and even line which is oh so important in efforts to not create cat eyes that scream cray instead of yay. I’ve been using my mine quite frequently and it has not let me down. Not even once. Picture perfect lines each time, all the time. And that just sounded like a dishwasher commercial script. Moving on. And finally, the eyes have it. A mascara that will, with a mere wave, work its magic upon my Asian lashes and create volume where there is almost none. 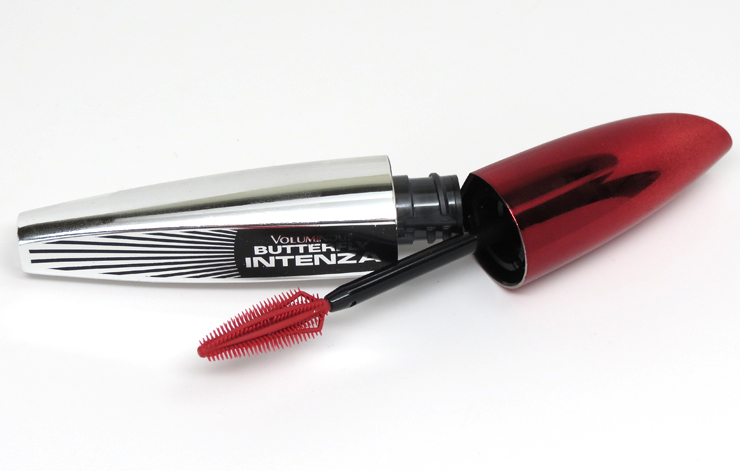 Fret not, fellow sparse-lash-friends, this elixir exists and it goes by the name of Butterfly Intenza Waterproof Mascara from L’oreal. It is AH-MAZING. Zero clumping no matter the number of coats I applied. My lashes were nicely primped and plumped and defined. The voluminising factor was very high and very visible and made me very happy. I must have gone around batting my lashes for all the world and sunder when I first used it. Shameless Sheela. There you have it. My fab five. What’s on your fab list?